Are you looking for a great way to help your child build skills like respect, confidence, and discipline? All while challenging their bodies and learning new skills every day? We have the answer here at Cayman Karate Academy in George Town. 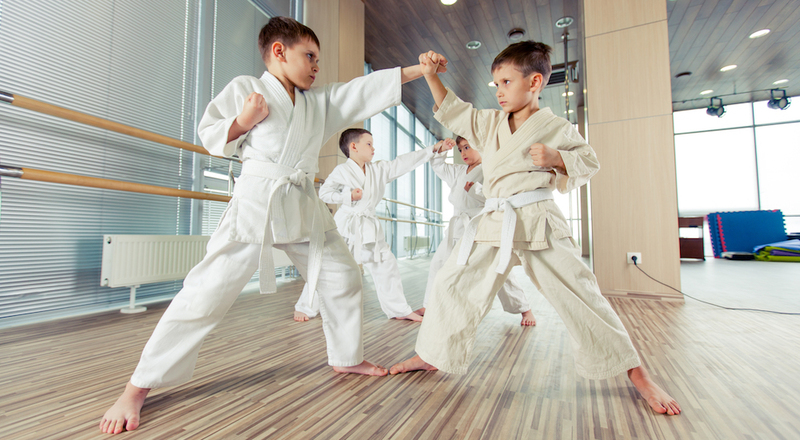 Our Kids Martial Arts program is designed for students ages 4-12 and offers high-energy martial arts training with the help of the renowned Hyper Martial Arts system. We help students of all backgrounds and experience levels find success. Just fill out the short form on your screen to learn more! At Cayman Karate Academy, we are proud to teach the traditional skills and strategies of Karate in a high-energy environment that can keep students motivated and excited to come back week after week. 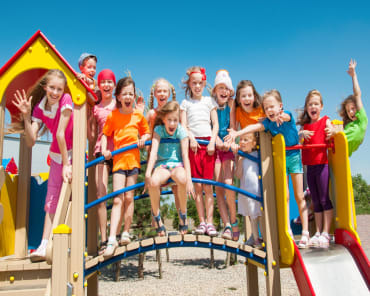 Our Kids Martial Arts program is built on the foundations of the Hyper program - which incorporates aspects of dance, gymnastics, and total-body movement into every class. We work with students all across the Cayman Islands, including complete beginners, experienced athletes, and everyone in between! PLUS, We're Setting Students Up For Success In All Aspects Of Life! Our Kids Martial Arts classes are designed to be fun for kids of all ages. But that doesn't mean we're not also offering lifelong skills that can help them find success in everything they do. 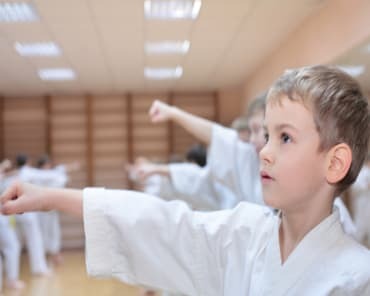 At Cayman Karate Academy, your child will be surrounded by positive role models who can help them appreciate the learning process and take pride in their development. Learn More About Our Kids Martial Arts Classes In George Town Today! If you're looking for a great way to help your child grow and develop tools for all aspects of life, come see us at Cayman Karate Academy today! 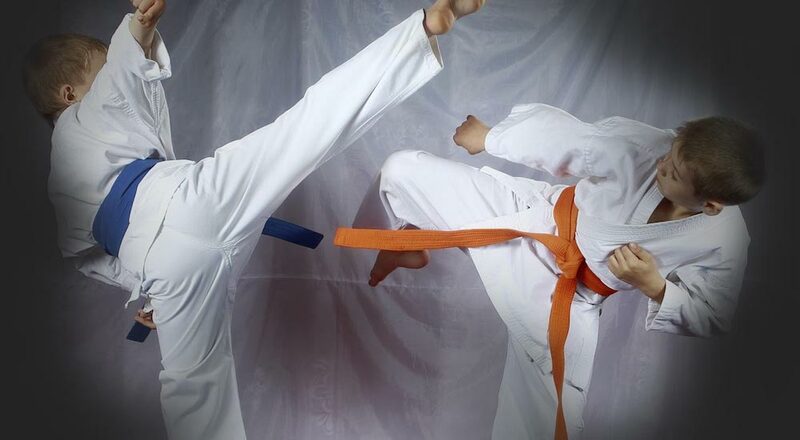 Our Kids Martial Arts classes are perfect for boys and girls of all experience levels. We're conveniently located in George Town and we're proud to serve students all across the Cayman Islands.